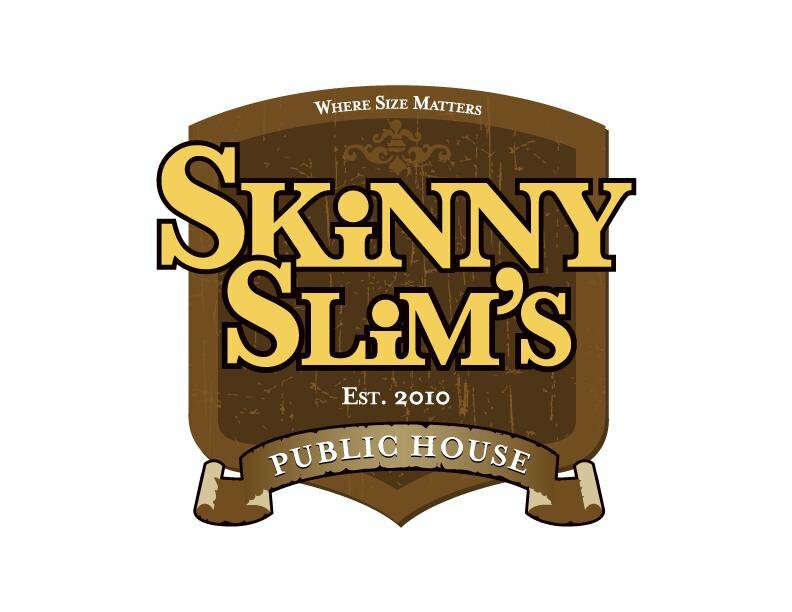 If your idea of a perfect evening is being in a small, cozy pub with some of your closest friends with a delicious beer in your hand, then Skinny Slim’s OKC may be your new favorite hangout. 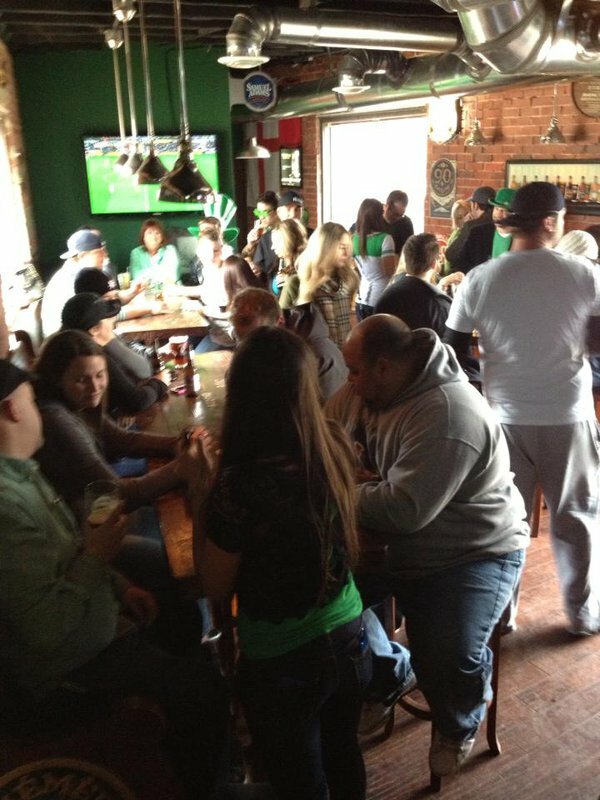 Skinny Slim’s prides themselves on their beer selection, which includes everything from Belgian-style pale ales to the most robust and darker flavors of porters and everything in between. 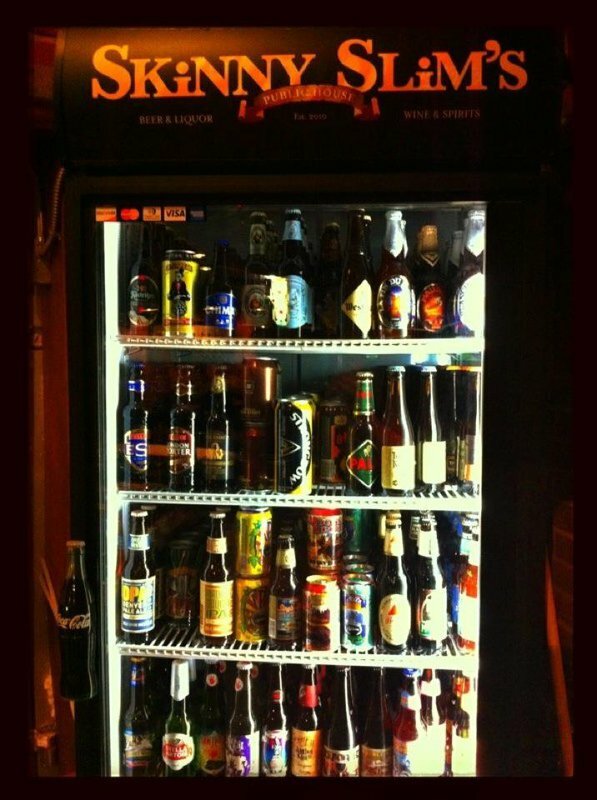 Order your tried-and-true or find a new favorite from their refrigerator of perfectly chilled beers. They even carry Warsteiner, Boulevard Wheat, IPAs and much more on draft. 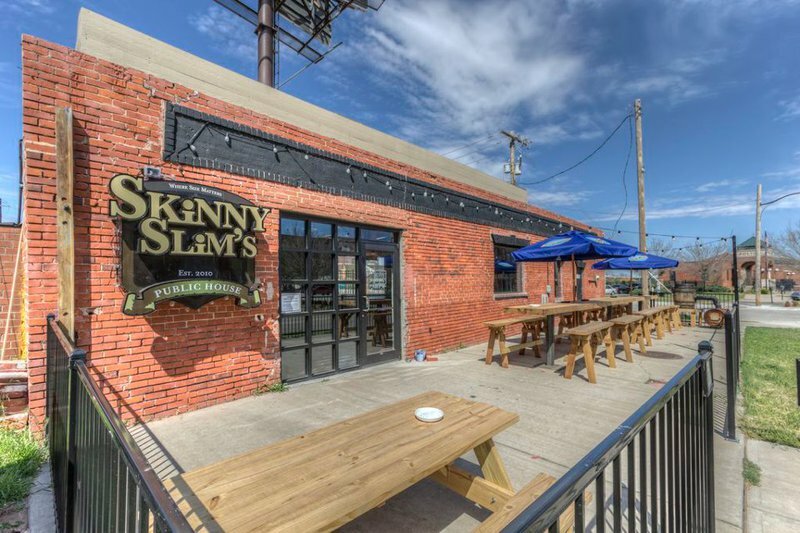 Skinny SIim’s also hosts live music on their large outdoor patio, so there’s no reason not to enjoy the beautiful Oklahoma weather while sipping a tasty brew. Skinny Slim’s also shows sports on their flat screens for those who love soccer, football and basketball and want to enjoy their favorite teams in a pub setting.